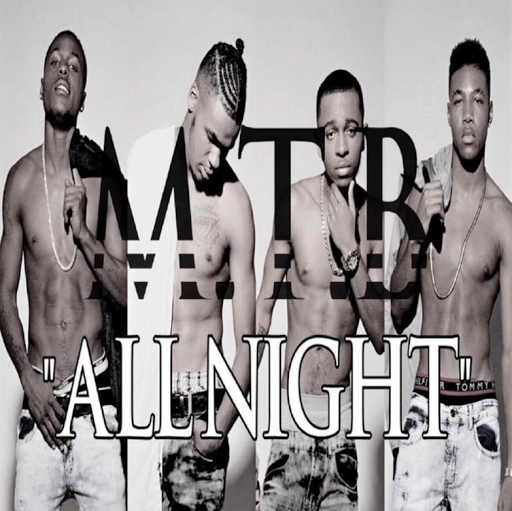 RAW HOLLYWOOD : NEW VIDEO: M.T.B "ALL NIGHT"
NEW VIDEO: M.T.B "ALL NIGHT"
Sound the alarm because the r&b sound has been risen from the dead & it's all because of singing group M.T.B! After taking over the music scene with their debut hit single "Do Your Thing" the four powerhouse singers are back with the follow-up single "All Night". The Travis Malloy written & produced record was brought to life with the direction by Tre Prada sees Tae, Rizzy, Dash Mylo & Mire vocally seduce beautiful ladies as they sing their way into their hearts. "I'ma show you a good time / the focus is to blow your mind / doing things you ain't never done / we gon' be all night & we just begun."